Owners of the original Apple Watch who find that the rear cover of the wearable has begun to pop off are in luck, because it would appear that Apple or its authorized dealers will repair it free of charge. This price info comes from an internal Apple service policy that the folks over at MacRumors have been able to get their hands on. The newly extended warranty will cover all original Apple Watch devices for three years from their original date of purchase, meaning anyone who picked one up on launch day April 2015 will now be covered until April 2018. 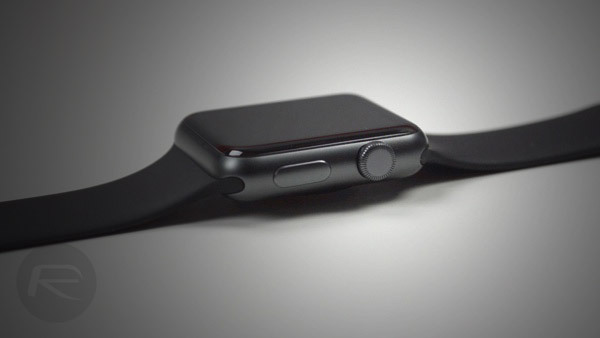 Those with any original Apple Watch are covered by the warranty, with any first-generation Apple Watch, including Sport, Edition, and Hermès models all covered even once their initial single-year warranty has elapsed. This is great news for those walking around wearing one of the watches, with there having been a number of reports of Apple Watches exhibiting the issue now covered under this warranty. 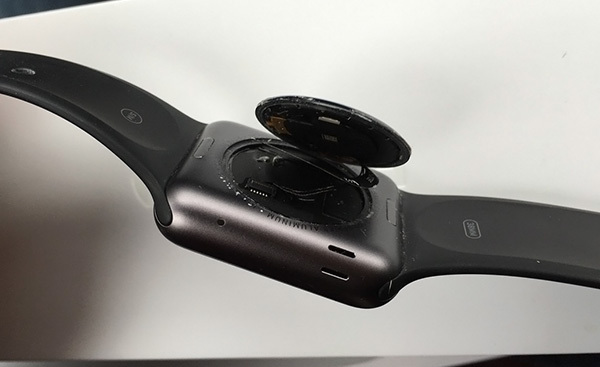 Some noticed that the sensors on the rear of their watches were not working correctly before they eventually fell apart, something that Apple appears to have rectified with subsequent Apple Watch hardware. Anyone who has previously had to pay for out-of-warranty repairs of this ilk should contact Apple in order to request a refund, although as this document was an internal one, with no official public announcement as yet, it is possible that not all team members or Apple Stores will be aware of the new stance. What about the screen separating? My wifes did this. She hardly even wears the thing. It’s in mint condition. Not a scratch on the thing.